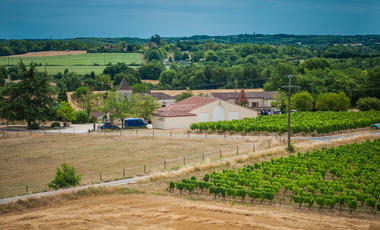 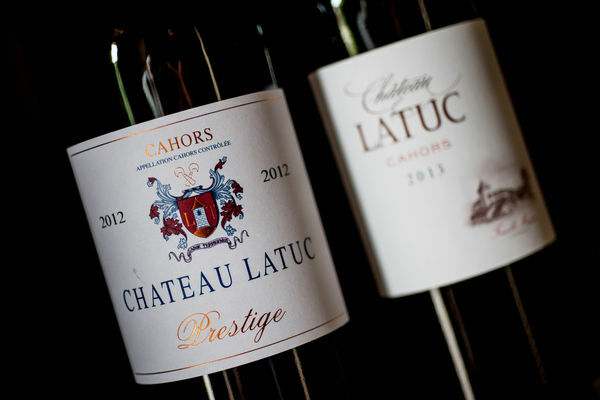 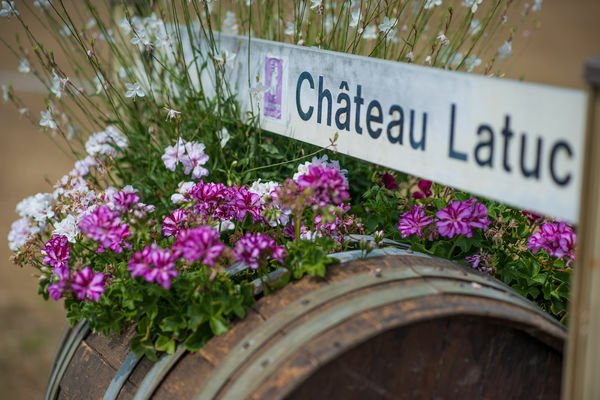 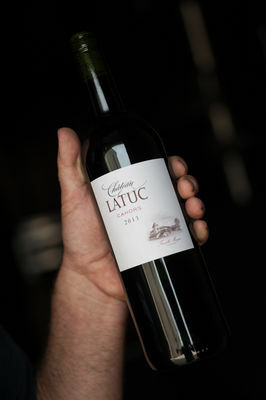 Château Latuc is a vineyard on the human scale, taken over in 2002 by the Meyan family, of Belgian origin. 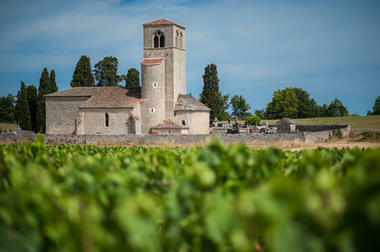 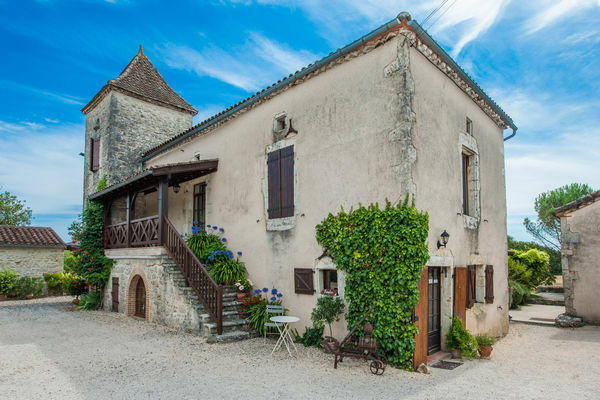 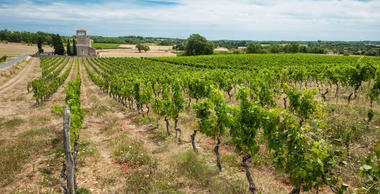 Located on the edge of the plateau south of the Lot, the vines are grouped around an old church. 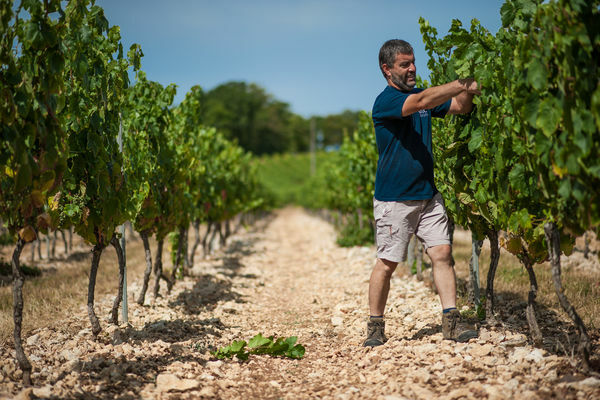 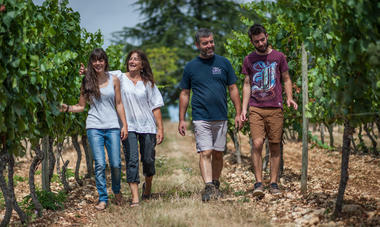 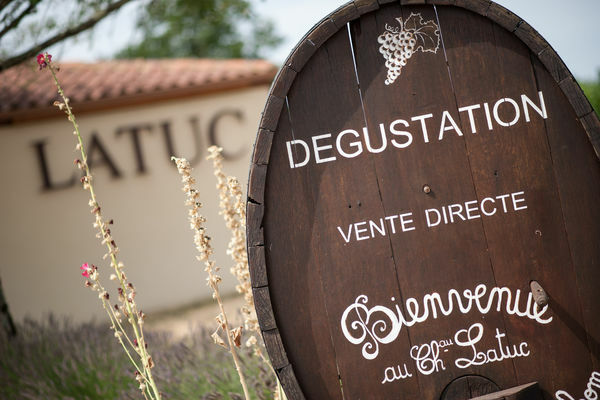 The winegrowers are full of enthusiasm constantly renewed in the presentation of the fruits of their work, with the sole aim of providing the primary reason for wine's existence: pleasure! 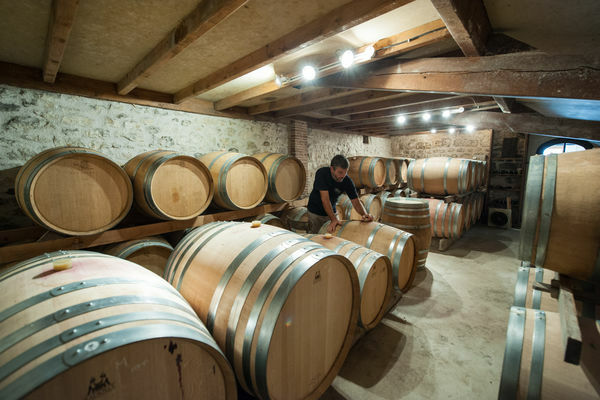 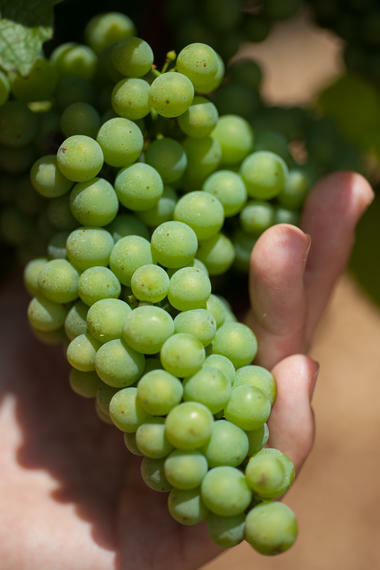 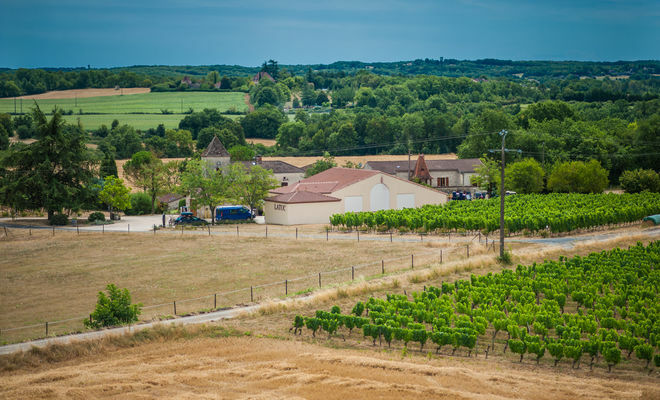 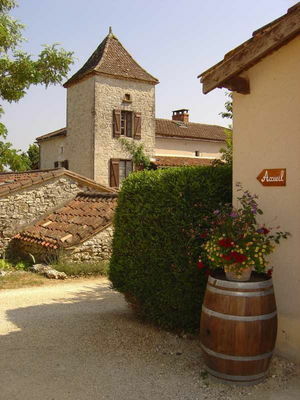 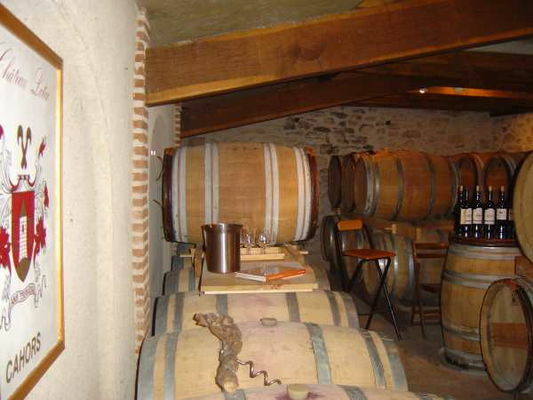 The crisp, well-structured white wines are made from Sémillon and Chardonnay grapes. 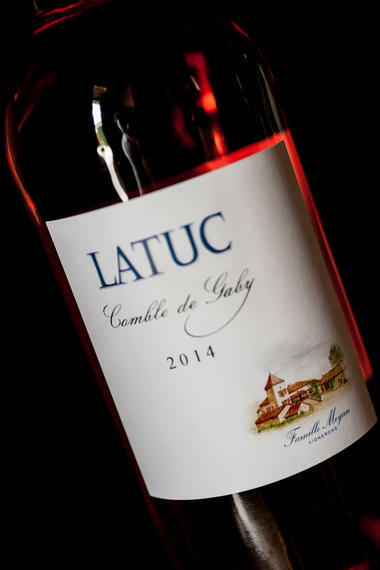 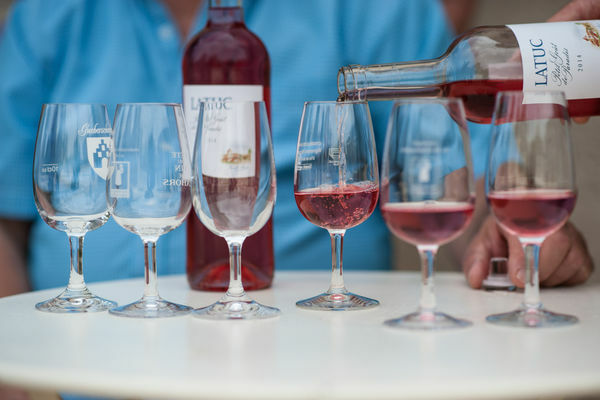 The fruity, refreshing rosés are made from the Malbec variety. On our soils, Cabernet Franc gives a powerful and concentrated "Vin de Pays".